These results stem from a a broader USACE effort, the Comprehensive Evaluation of Projects with Respect to Sea Level Change (CESL), which aims to “screen and assess the vulnerability of USACE projects to the effects of Sea Level Change and provide added benefits to other USACE activities (such as Asset Management and Recapitalization).” The effort draws a lot of its science from NOAA’s National Ocean Service. 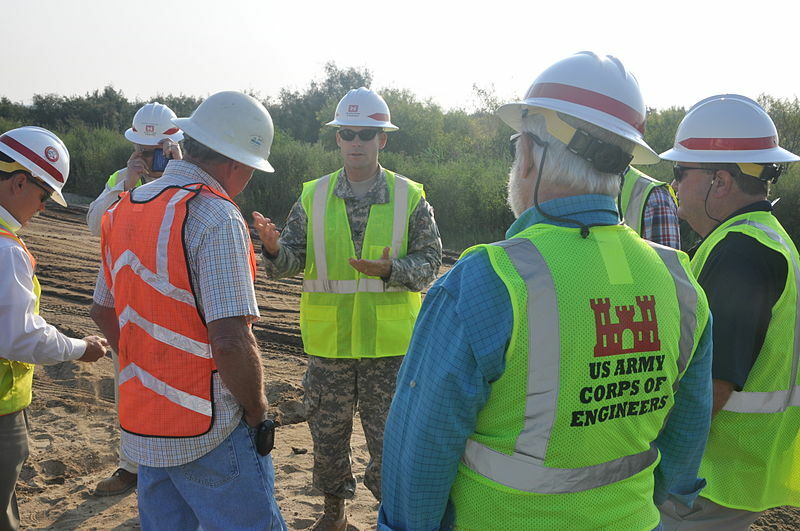 See the official USACE CESL homepage for more details. By Caitlin Werrell and Francesco Femia in climate and security, United States on October 9, 2014 . Unfortunately, Congress has had a long history of “guiding” the Corps in selecting projects. Perhaps this sort of assessment will help the military understand that it cannot continue to acquiesce to political directions that fly directly in the face of facts. Just in case, let me remind you of sea level change – over the past few years – has increased the pressure on the Pacific plate is not less than 6×10 to the power of 11 tons. The pressure on the adjacent continental North American plate, virtually unchanged. Can not rule out that the rise in sea level (a consequence of the melting of ice in the Arctic and Antarctic) can cause a massive earthquake in Pacific states. It is obvious that the reduction of the ice cover in the Arctic would reduce the risk of earthquakes in the West USA, but the implementation of climate stabilization technology seems impossible in the coming years. For reasons of lack of interest of the political leadership of the Northern Hemisphere.